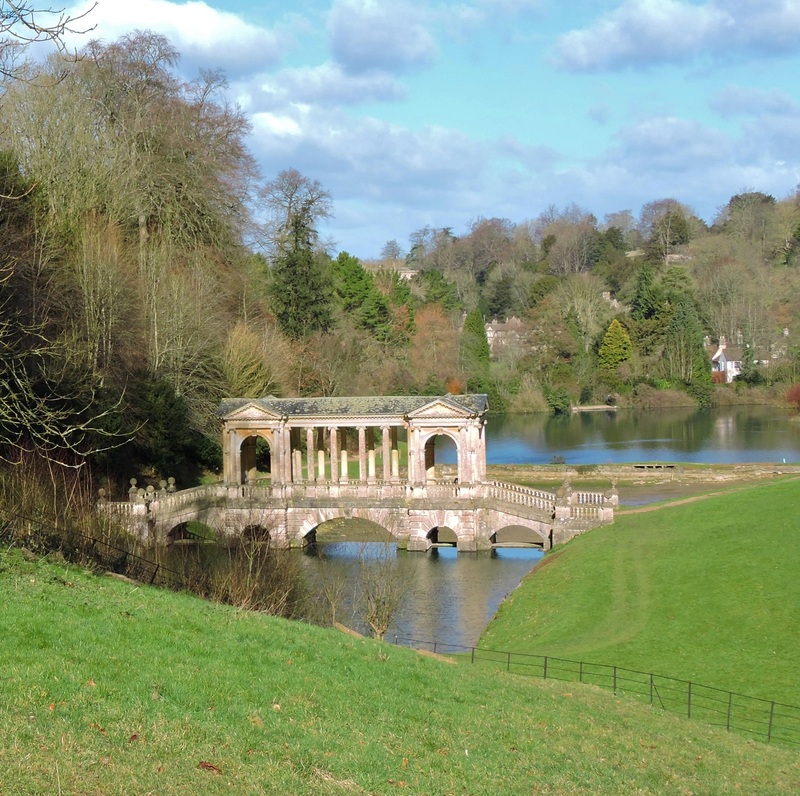 Prior Park Landscape Garden was created by local business man Ralph Allan in the 1700s. Paths take you around the park with magnificent views to the city. The centre piece is a lake divided into two by a grand palladian bridge. The lake itself is a beautiful shade of blue and no doubt the colours come from the clay particles in the water. 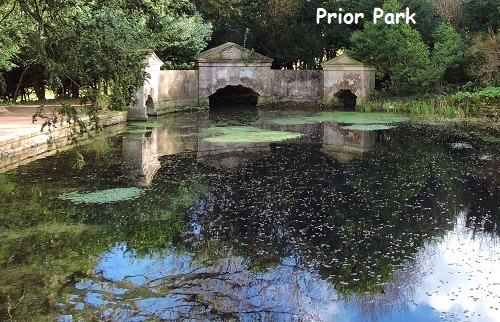 There is an unsual canal (or serpentine lake) at the top of the garden leading to an intersting sham style bridge. The walk passes through woods with lots of birdsong, you may be able to see kingfishers any time of year, and perhaps also the rarely sited haw finches which visit the many yews in the winter. 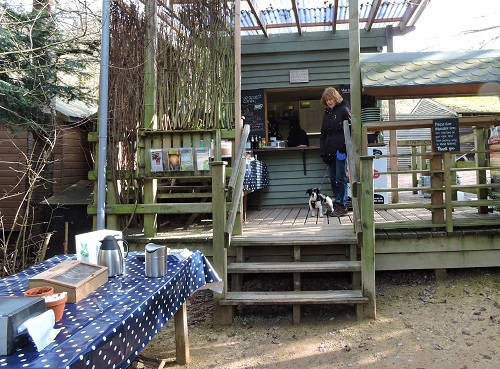 There is an old fashioned tea shed with outside tables overlooking the lake where you can take in the beauty of the place. 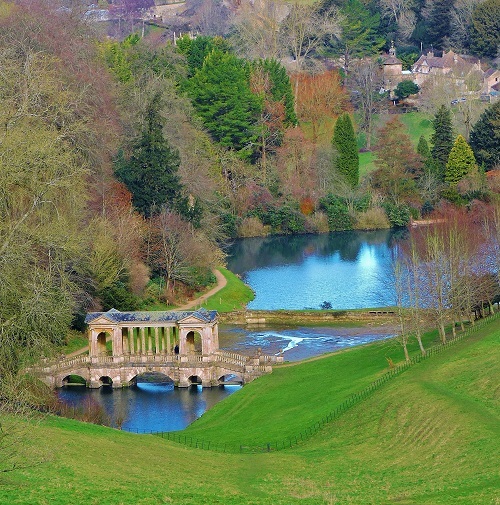 Best time to visit Prior Park - Beautiful any time of the year. Prior Park (National Trust) 2019 - Opening most of year. Travel directions - there is limited parking for disabled persons, but no other car park. If you are staying in Bath we suggest you take a quick taxi ride to the garden. You will not be able to fully enjoy the garden if you take the hilly walk from the centre. If you want to take a break near Bath, why not stay in one of our recommended hotels. Not only do we feature hotels near the garden, we also feature hotels worldwide and at all major airports. Special prices up to 70% off standard rates as well as hundreds of exclusive deals. Look now for hotels in Bath - click here.